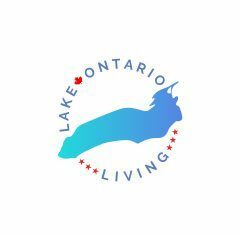 Black Willow Winery – Nestled on the south shore of Lake Ontario, in Burt, New York, Black Willow Winery is a family-owned winery with distinctive, rich artisan wines. 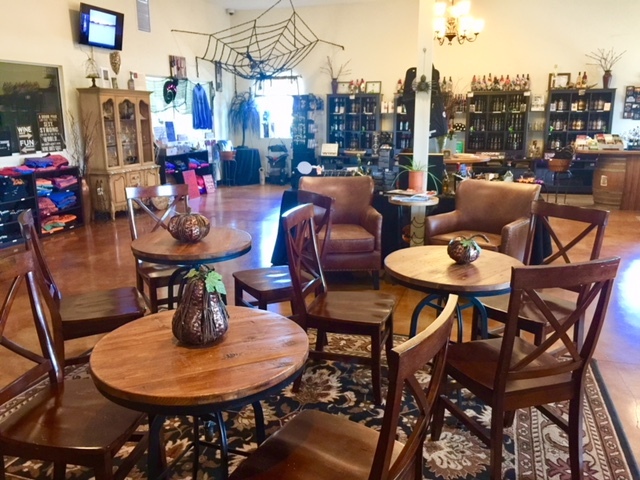 Whether you are a wine enthusiast or experiencing wine for the first time, Black Willow Winery has a unique array of wines for everyone. Accompanying the wide selection of elegant wines, are delicious award winning Meads (alcoholic beverage created by fermenting honey with water or various fruits, spices, grains, or hops), Port & Ice Wines, and premium artisan oil and vinegars. 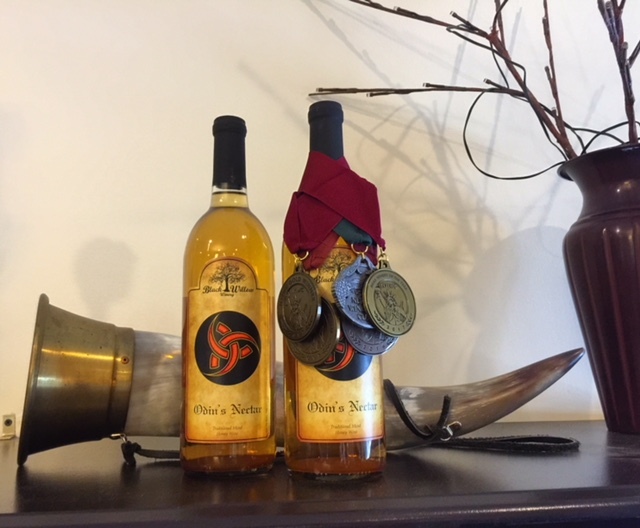 Pair your wine or mead with gourmet chocolate offered daily, in a beautiful upscale tasting room on the 43 acre orchard of lake-view property.